MT219 is a tasteful and elegant fireplace yet approachable, the MT219 cast stone mantel by Mantel Depot brings a touch of drama to any room, but is not overwhelmingly formal. This fireplace surround makes a statement for any style home. 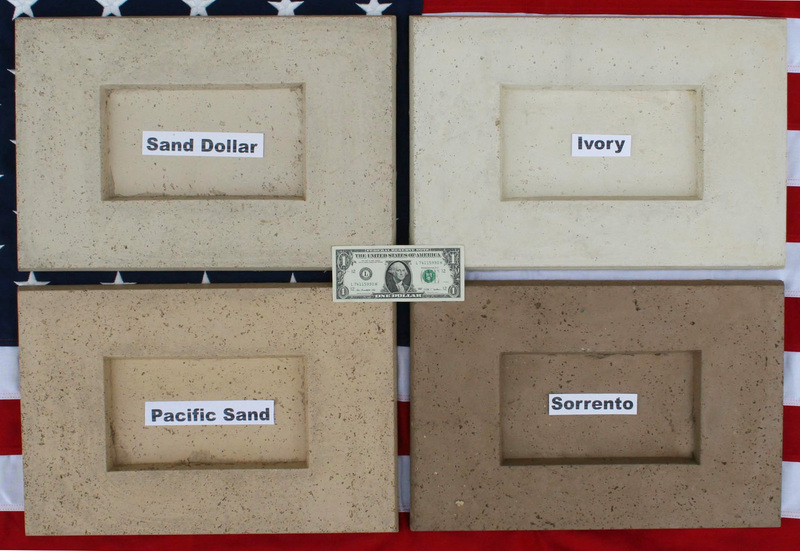 This mantel is made of finest stone aggregates, portland cement and advance polymeric bonding agent to provide a product that is tested stronger and less brittle than natural stone, but look and feel the same as natural stone. All of ur stone fireplace mantels, including this MT219, are fire resistant and allow for zero clearance. This means that you can install our fireplace mantels as close as to the firebox as you want and still satisfy your municipal fireplace codes. This noncombustible characteristic of our fireplace mantels is extremely useful when you have limited space for the mantel. 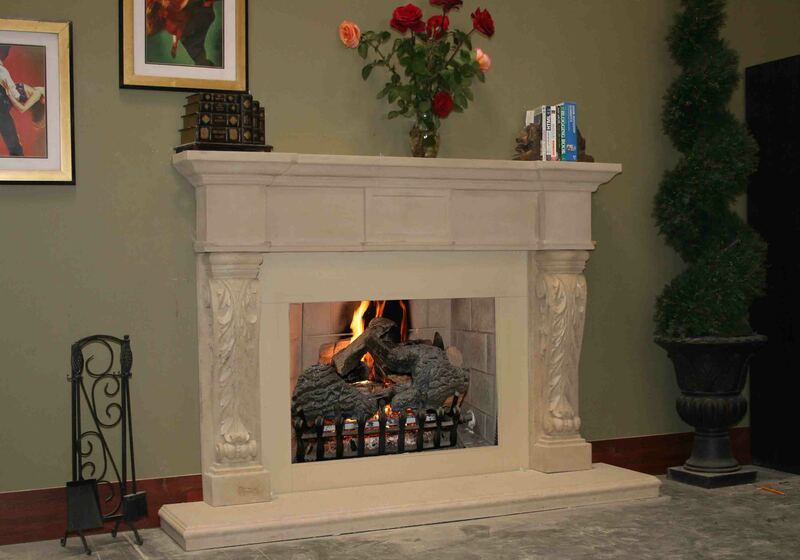 In addition, our stone fireplace mantels are light weight which make them very easy to be installed by average home ownwers with limited skills. Installation videos are available on our website. All of our fireplace mantels are shipped or installed within two weeks. If you have any questions please contact us and a representative will assist you in your selection process.